It was too cloudy in London for me to watch today's eclipse in person, but here is a photo taken by my friend Alex Stanton. 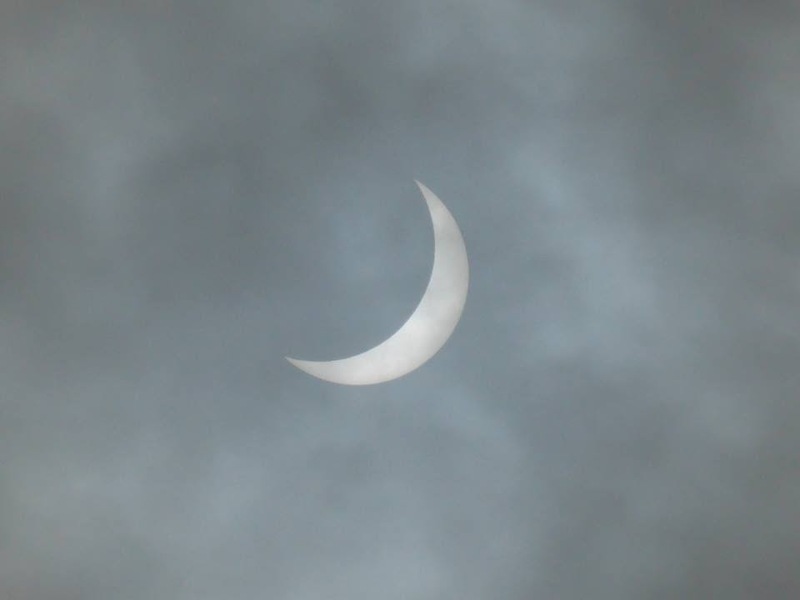 I did watch Eclipse Live on BBC1 though. If you missed it, it should still be on iPlayer. The above photo is copyright Alex Stanton.